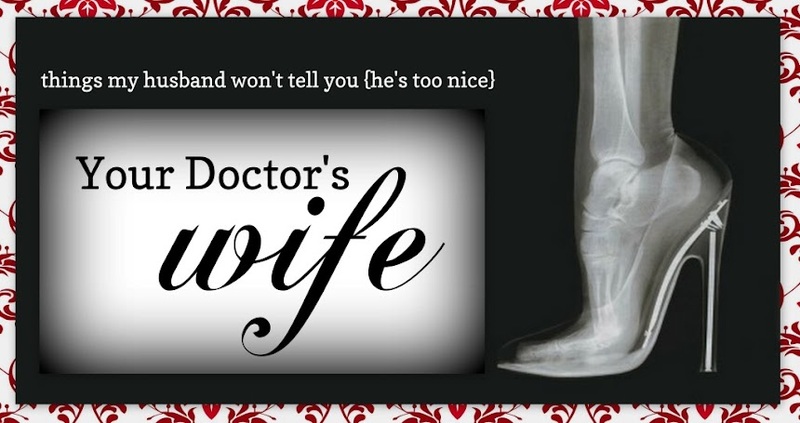 Your Doctor's Wife: Tonight at Midnight! We Go Live! Medical Monday! Tomorrow is the first Monday of the month and we want you to link up your Medical Monday blog post! It all begins at midnight eastern time, so be sure to link it up! We are always looking to find more medical/med life blogs, so we can all connect. Help spread the word, would 'ya?